Winter brought some awful conditions to us Chicagoans. We were shut in much more than any other year; denied the ability to enjoy our city. We have a lot of lost time to make up for. Well, Chiberia has come and gone and the Chicago summer festivals officially kicked off this weekend! Here are the great bands, the ever-flowing brews and the cool little boutiques where you can buy the trinket you will most likely lose by the end of the summer. Ah, the memories to make. Seriously, check out these highlighted Chicago Summer to-do’s. 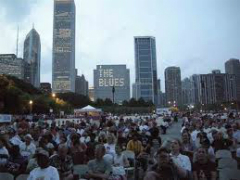 The largest Blues Fest in the world is held right here in Chicago’s Grant Park. This is the perfect event for families. Enjoy the free music on various stages throughout the park. More so for the younger crowd, Spring Awakening is one of the premier EDM festivals in the nation. Whether you’re into deep house, dubstep, funktronica, jungle or acid techno, this festival has got your sound. You can get a 3-day pass for just under $300 or a single day ticket for about $110. 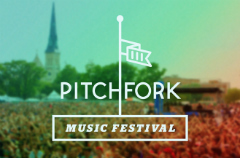 Pitchfork is brought to Chicago by the internet music publication of the same name. Holding true to its calling card, Pitchfork features indie music of today and years past. Ironically, when the term “indie” became more mainstream the genre and festival opened up to more musically diverse acts. 3-day passes are sold out, but single days tickets are still available at $60. Lollapalooza is back and needs no explanation as the Chicago staple since 1991 (sans 1998-2002 and 2004). Unfortunately Lolla’s completely sold out. Not to worry though, you can most likely find someone on craigslist or StubHub selling a ticket. If you want to be a baller the official website still has Platinum passes for $3,600. 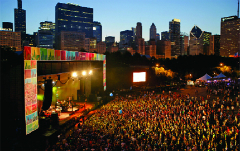 Chicago Jazz fest is the largest free jazz event in the world. 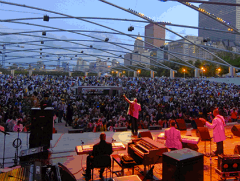 This event brings the best in live jazz music to Chicago’s Millennium Park. Bring the family, a nice picnic basket and some lounge chairs and make a weekend of grooving under the Chicago sky. Though much smaller than the large music events this summer Chicago’s street festivals are just as fun and much more rampant. Grab a group of friends and a $5 or $10 bill and gain entry to any of these great street festivals. No matter where you go in Chicago during the summer, a street fest is not far away. 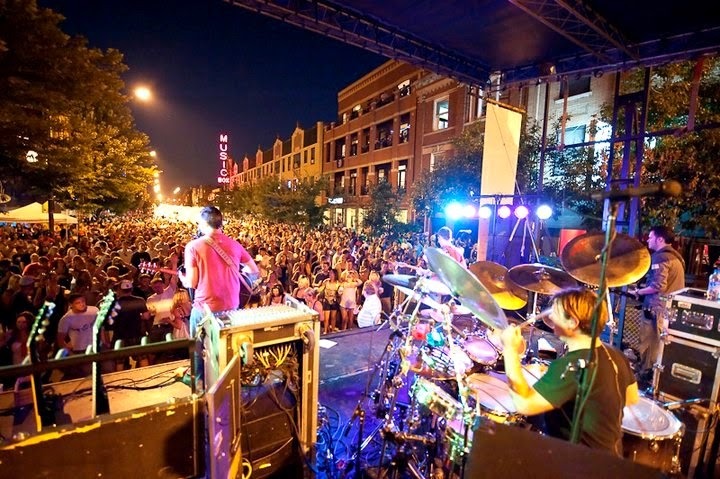 For a complete list check out Chitown Street Festivals. Rick is a CX Manager at ParkWhiz. He enjoys rock climbing, dogs, rap battles, tech news, and people in general. Rick is NOT a fan of Duck Face.